If we look at other cloud storages, it is difficult to download the files from anywhere. Unlike iCloud is not the same, with iCloud you can approach any video or photos by simply signing in using your Apple ID. However, some new Apple fans didn’t know how to Download Photos from iCloud to Mac or Windows without Software program or iTunes. 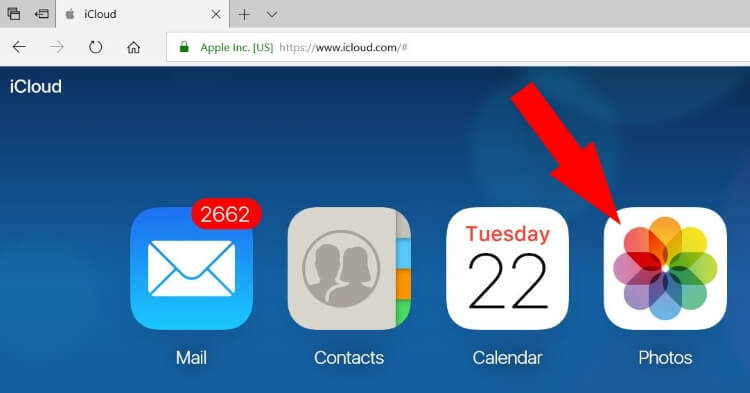 No worries, today in this guide we will show you the easiest way to download pictures and videos from iCloud to computer. We have also mentioned how you can download bundle of photos from iCloud to your PC at a time. 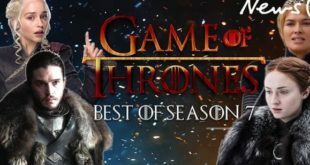 No need to download one by one and waste your precious time. This trick is worked for MacOS Mojave, MacOS High Sierra, MacOS Sierra, MacOS EI Capitan or Earlier and Windows 10 or Earlier. Step #1: Launch any Browser on your computer. Step #3: Enter the Apple ID and Passcode. Step #4: From various options, select “Photos”. Step #5: Now, choose the picture you want to download. Step #6: Once you select a photo, it will expand, and on the upper side you will find the “Download” icon. Step #7: Click on that icon to download a photo from iCloud to Mac or PC or iPhone. Step #8: Repeat the process to download as many photos from the iCloud. After clicking on download icon, probably the photo will get stored in Download folder, or any customize destination if you have to change the path for downloaded files. How to Download All Photos From iCloud at Once? 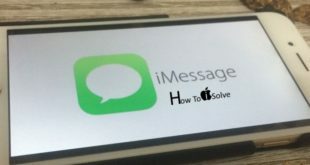 Step #1: Go to www.icloud.com and log in with your Apple ID and Password. Step #2: Click on “Photos”. Step #3: Select the pictures by pressing ctrl and clicking on the photos that you want to download from iCloud. Step #4: After making a selection, click on the “Download” icon to begin the download. 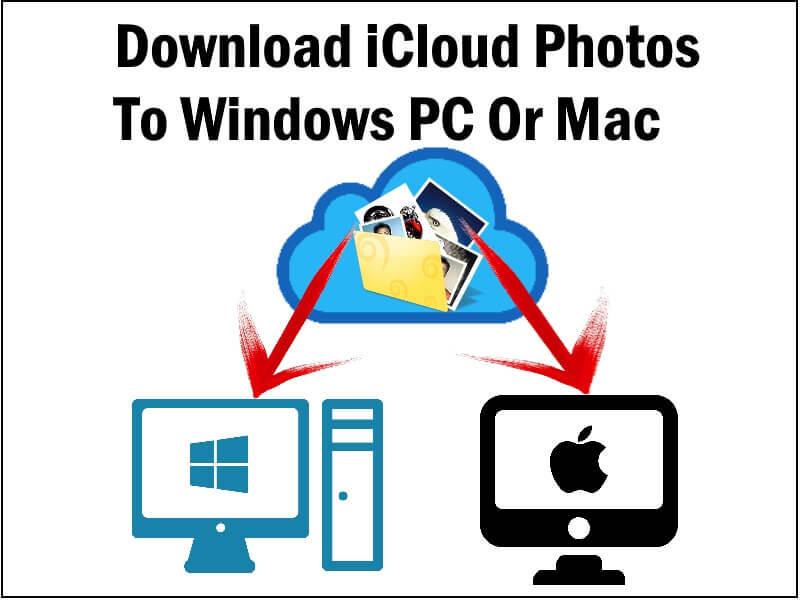 How to Download all iCloud Photos to Windows PC? Looking for a method to download iCloud photos to PC? Then you are at the right place, in this tutorial we will show you how to download photos to your Windows PC. Step #1: Download and Install the iCloud for Windows. Step #2: Search for “iCloud Photos” on your Windows computer. Step #3: Select “Download Photos and Videos”. Step #4: Choose the pictures that you want to download to windows PC. Step #5: The photos and videos will be stored at \Pictures\iCloud Pictures\Downloads\. Step #6: Depending upon the speed of internet and processor of your computer the downloading time varies.